This lesson continues where the last one left off. 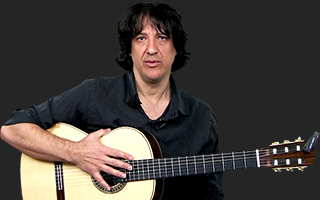 Marcelo explores the finger picking techniques covered in the previous lesson over barre chords. He also teaches several new scale positions corresponding to different modes of the Major scale. 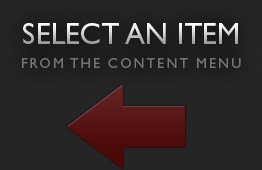 supp content will be up shortly.